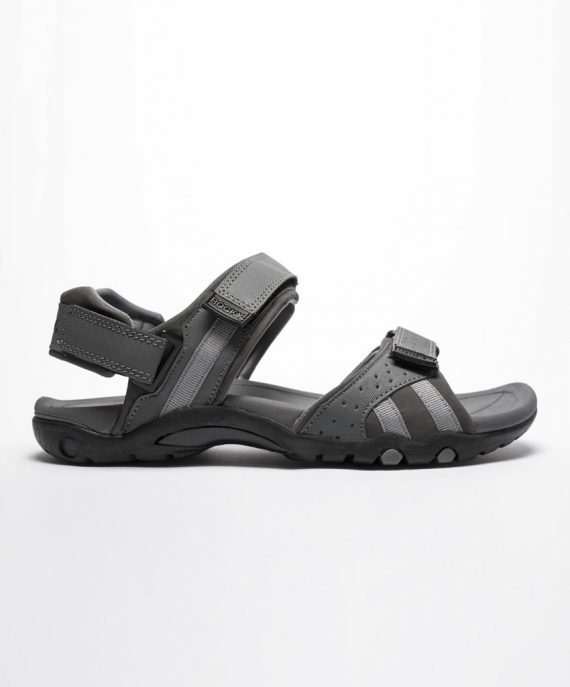 The Genesis combines a PU upper with neoprene lining for incredible comfort and breathability. 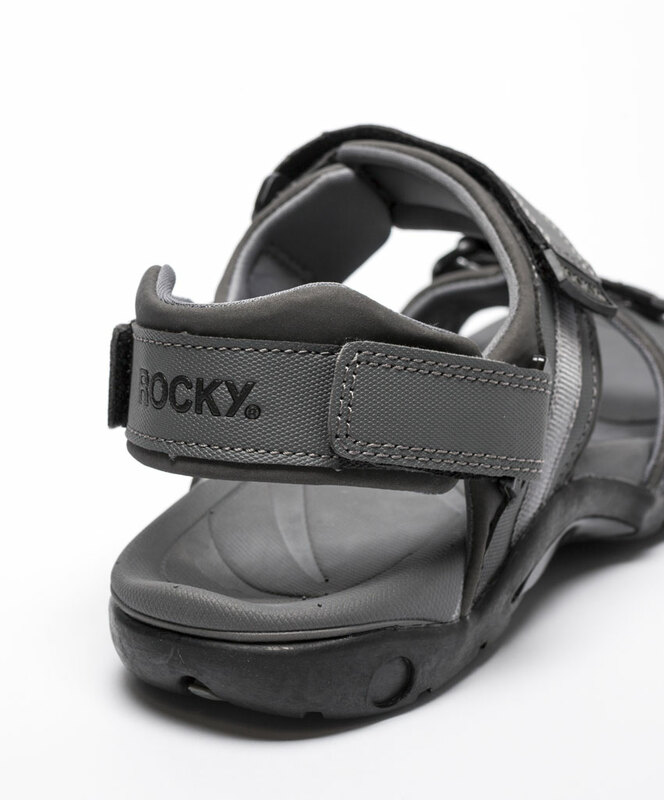 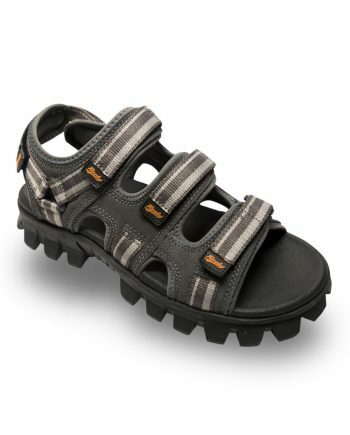 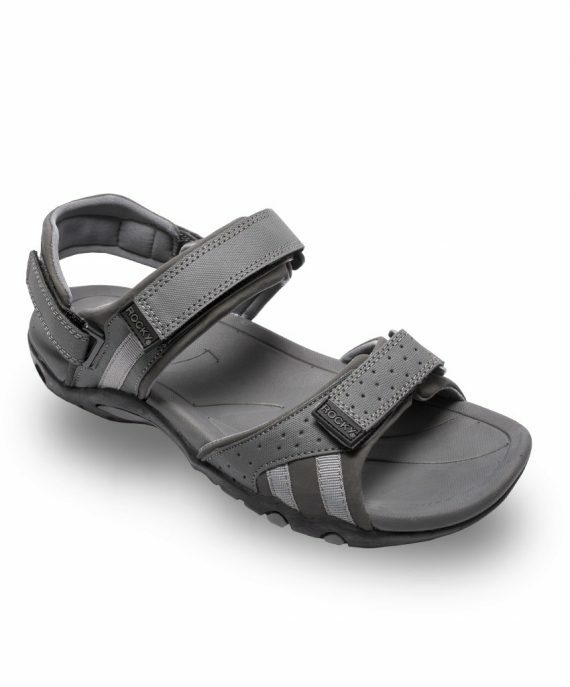 Four adjustable velcro straps allow for a precise fit. 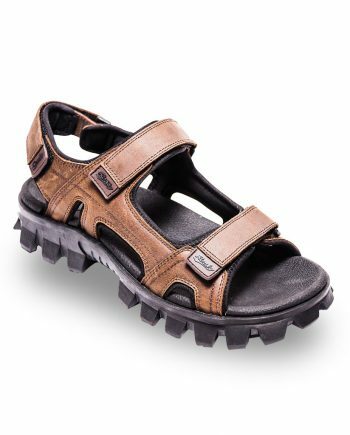 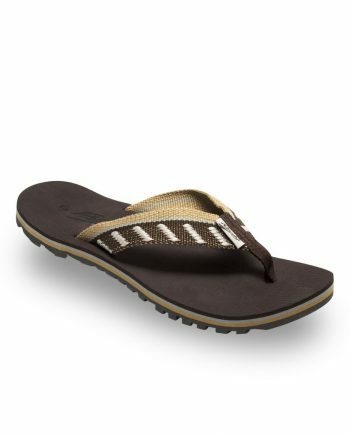 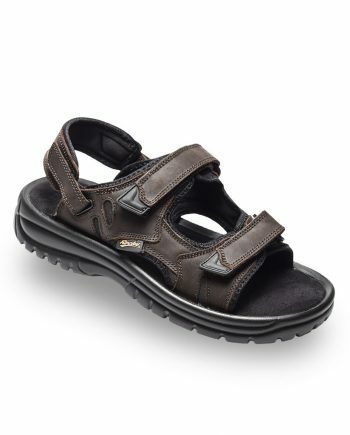 The ankle strap is removable so the sandal can be slipped easily on and off without needing your hands, great for around the house. A Cold moulded insole give exceptional comfort make the Genisis wearable all day. 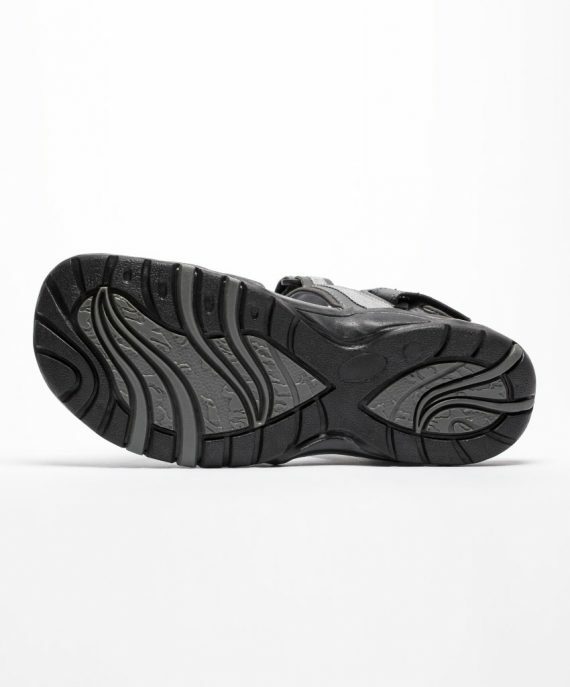 The TRP outsole provides good traction on all terrain in all conditions.